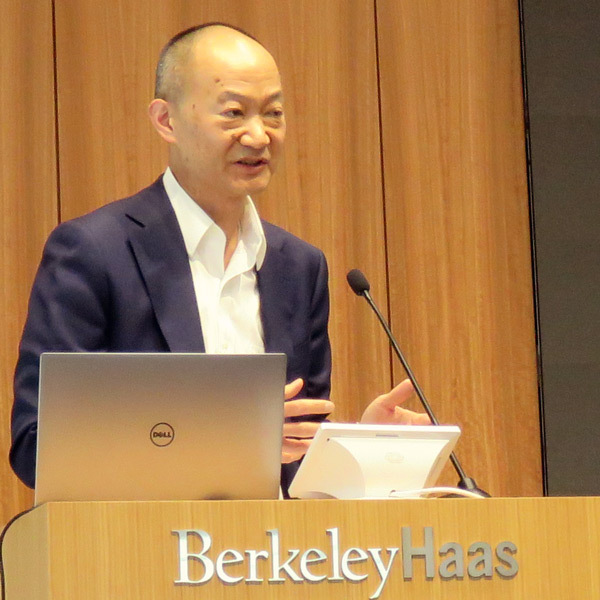 Berkeley, Calif. — Electric vehicles are increasing on California highways, but future growth is dependent on solving critical issues around standardization of charging infrastructure, a state regulator said last week. 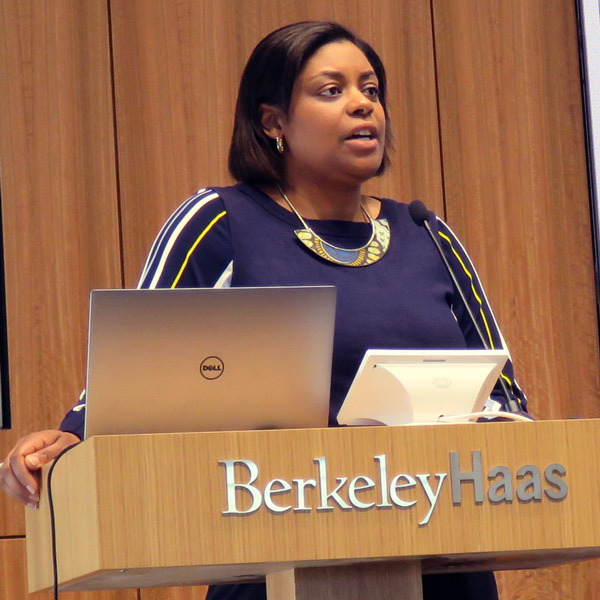 “The electric vehicle market is transforming on a daily basis,” California Public Utilities Commissioner Carla Peterman said on Friday at the annual POWER Conference at University of California Berkeley. There are about 376,000 light duty EVs, 43 models and 22,000 public charging stations in the state, she said. “Our investor-owned utilities have a critical role to play in this market,” Peterman said, noting that utilities provide EVs fuel, manage the electric distribution system and help build related infrastructure. The vast majority of charging in California happens at home, she said. Gov. Jerry Brown in January issued an executive order to pursue 5 million zero-emission vehicles in the state by 2030, including 250,000 plug-in EV chargers and 10,000 DC fast-chargers. A 2013 executive order encouraged development of dual-compatibility charging infrastructure using the two main types of charger connections. “We are scaling at the rate that we see some benefits of standardization,” Peterman said. 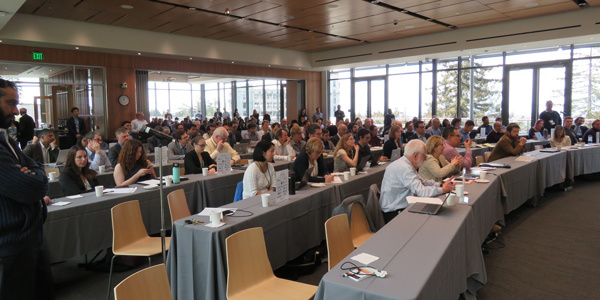 Peterman discussed an issue paper on EV charging standards presented at the conference by Massachusetts Institute of Technology researcher Jing Li. The research showed that under mandatory compatibility standards, companies would reduce duplicative investment in charging infrastructure, but the size of the electric vehicle market would expand. Peterman, who has been on the CPUC since 2012, holds a doctorate in energy and resources from Berkeley and is also a former member of the California Energy Commission. The CPUC in January approved 15 utility projects designed to speed EV adoption, including the installation of fast-charging infrastructure and electrification of school buses and delivery vehicles. Former FERC Chairman Norman Bay also spoke Friday, commenting on a paper by researchers at the University of Maryland College Park and Harvard University on the role of energy markets and environmental regulations in reducing coal-fired power plant profits and electricity emissions. “Energy policy can really drive environmental objectives,” Bay said, mentioning FERC rulemakings on transmission planning, energy storage, distributed energy resources, demand response and competitive wholesale markets. Well-functioning markets send the signals needed for investment and retirement, reducing the curtailment of renewables, he said. 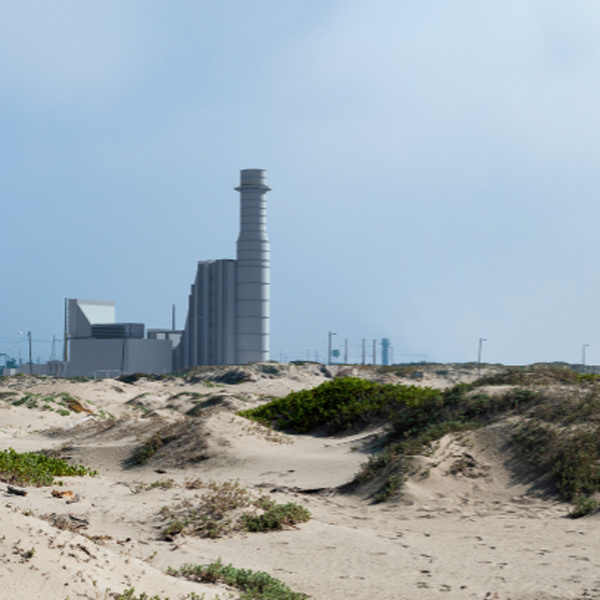 Bay also discussed how CAISO’s Energy Imbalance Market (EIM) is growing and helping to address the state’s “duck curve.” Obstacles to expanding markets includes their voluntary nature, getting governance correct, jobs, energy costs and reservations about markets in the West. “I think there is some residual fear of markets, so thank you Enron and the Western electricity crisis,” Bay said, adding that educating people on the benefits of markets is key to their growth. 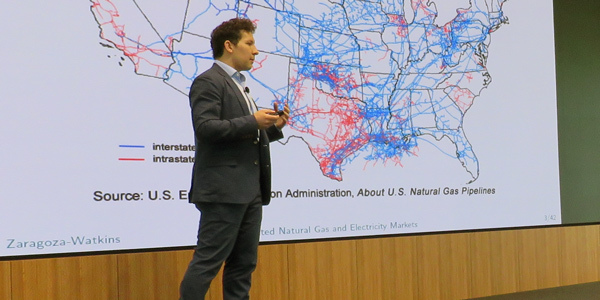 At the conference, Matthew Zaragoza-Watkins of Vanderbilt University discussed his research into what he said was withholding behavior by natural gas pipeline operators in New England. The research showed that some nodes were disproportionately served by specialized types of contracts that allow ﬁrms to call for gas on demand and to make large adjustments without notice in the last few hours of the day. The behavior strongly affected gas and electricity prices, he said, and transferred $3.6 billion from ratepayers to generators and fuel suppliers over a three-year period, about half of which occurred in the winter of 2013-2014, he alleged. FERC staff looked into the allegations, after the research was presented by the Environmental Defense Fund in an August 2017 paper. There was no withholding of pipeline capacity, and the EDF study was flawed and led to incorrect conclusions, FERC said on Feb. 27. California officials are taking another look at offering consumers the ability to choose their electric supplier.